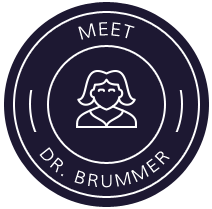 "Dr. Brummer is one of the kindest, most genuine people I’ve ever met. Whenever I see her, she gives me a big hug! She is not just my orthodontist, but she is like my friend, too!" "Dr. Brummer and her staff always go above and beyond to make my family feel welcome. They provide superior care and always make my comfort and needs their top priority. They treated my daughter so well that I decided to become a patient, too!" "Dr. Brummer's empathy, professionalism, and hands-on approach to orthodontics brought out our son’s natural smile. We couldn't be happier with the results he achieved or the way in which we were all treated!" "Dr. Brummer is the best orthodontist! She not only created for me a beautiful smile, but also gave me the confidence to show it off! My teeth look so much better thanks to Dr. Brummer. She truly cares about all her patients." "Dr. Brummer is always so nice, and her team is made up of people who really care about providing an outstanding orthodontic experience. I wouldn't trust anyone else with my smile!" At Brummer Orthodontics, it is our goal to offer the best orthodontic care in the most caring and patient-centered environment. Creating beautiful, functional smiles that last a lifetime is our specialty! Dr. Nicole Brummer and our team take pride in the level of care and attention we provide families throughout the Towson, Baltimore, and Timonium, MD communities. Our patients appreciate our hands-on approach to orthodontics, too; you can see it in their smiles! At Brummer Orthodontics we are committed to providing a comprehensive suite of Orthodontic services in Towson, MD. 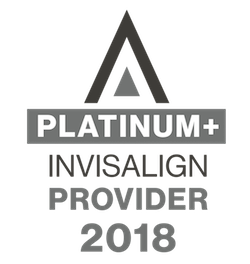 In addition to traditional orthodontic treatment for children, teens, and adults, Dr. Brummer also offers clear ceramic braces, In-Ovation® self-ligating braces, Invisalign® clear aligners, and treatment for TMJ/TMD. We know that time is the most precious commodity in the modern world and we strive to be on-time and efficient to help be a great, easy part of your day. 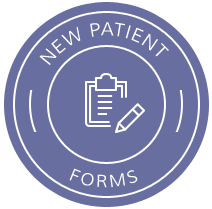 We are all about our patients; they come first, always! 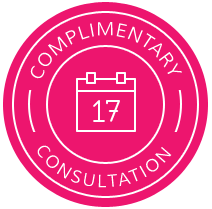 We welcome you to contact our Towson orthodontic office to schedule an initial complimentary consultation with Dr. Brummer, and see why Brummer Orthodontics stands out among the rest. When you’re here, we treat you like family!